Emerald Bay is a beautifully small sect of the quaint town, Onalaska, Texas. 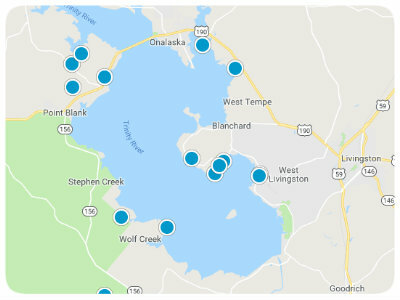 Sitting in Polk County, Emerald Bay real estate offers potential homebuyers land and houses for sale in ideal proximity to Lake Livingston. Living so close to the lake presents homeowners with seemingly unending days brimming with fishing, boating, and spending quality time with friends, family, or in solitude. Nearby parks, restaurants, and shopping opportunities present themselves to homeowners in Emerald Bay. Future homebuyers interested in the homes for sale in Emerald Bay have an array of styles and sizes from which to choose. 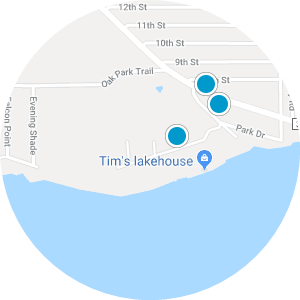 Beautiful properties set near the lake or deep in the woods can be found as well as turn-key houses and homes near restaurants and grocery stores. 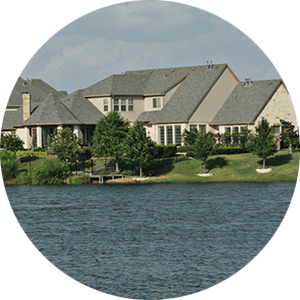 Walk-in closets, modern kitchens, and new flooring can be found available in the homes for sale in Emerald Bay, Texas. 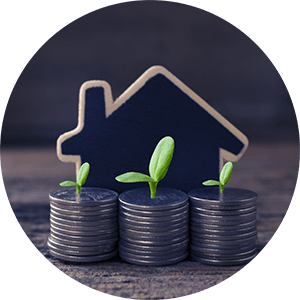 If you are interested in buying an affordable house for sale in Emerald Bay, Texas, please contact us today.